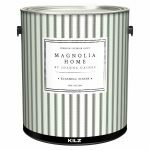 Hirshfield’s carries the full line of Magnolia Home interior paints including select colors of Trim and Cabinetry Paint. 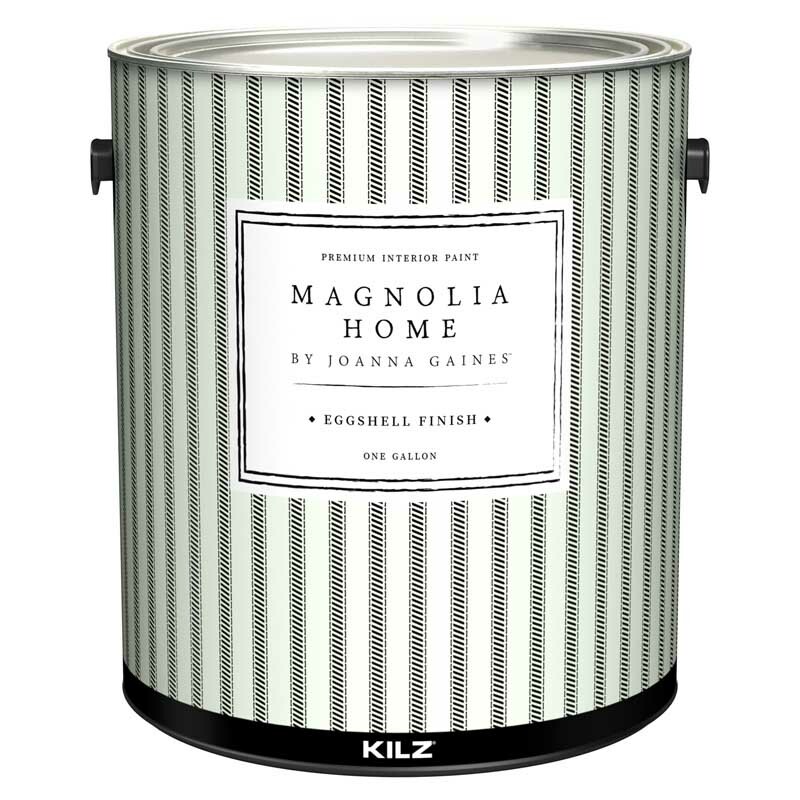 Designed with a simple, relaxed and timeless style, Magnolia Home Premium Interior Paint provides you with 150 of Joanna’s hand-selected colors. Within this curated collection, you’ll find the perfect shade to tell your family’s story. 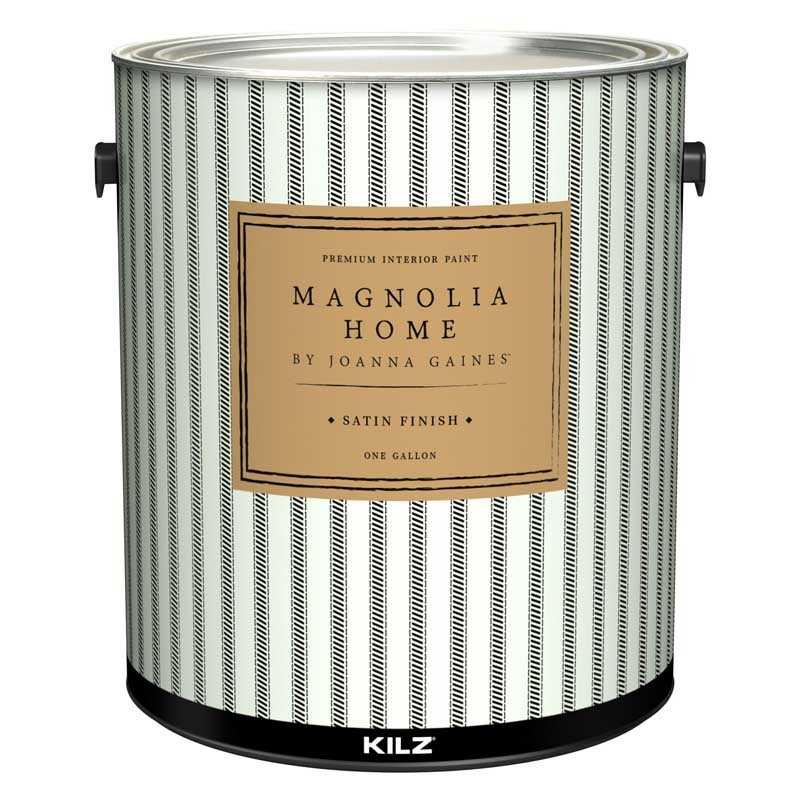 Magnolia Home Paints are personally crafted by Joanna Gaines in Partnership with Kilz®, and the line of 150 timeless interior paint colors are designed to help Do-It-Yourselfers recreate her hallmark relaxed, easy ‘modern farmhouse’ style. 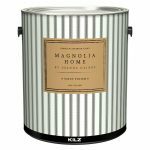 Magnolia Home Paint by Joanna Gaines combines paint and primer properties with exceptional stain-blocking performance. This innovative product features superior stain resistance and removal. Additional features include excellent coverage, hide and touch-up. Dry paint film is mildew resistant. Performance backed by the KILZ Lifetime Limited Warranty. 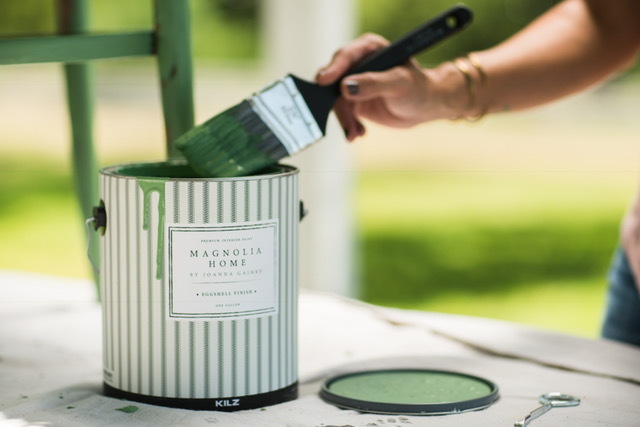 “Every color is inspired by someone or something important to me, from Chip’s wedding band to our farm animals — each color has a unique and personal story.” – Joanna Gaines. 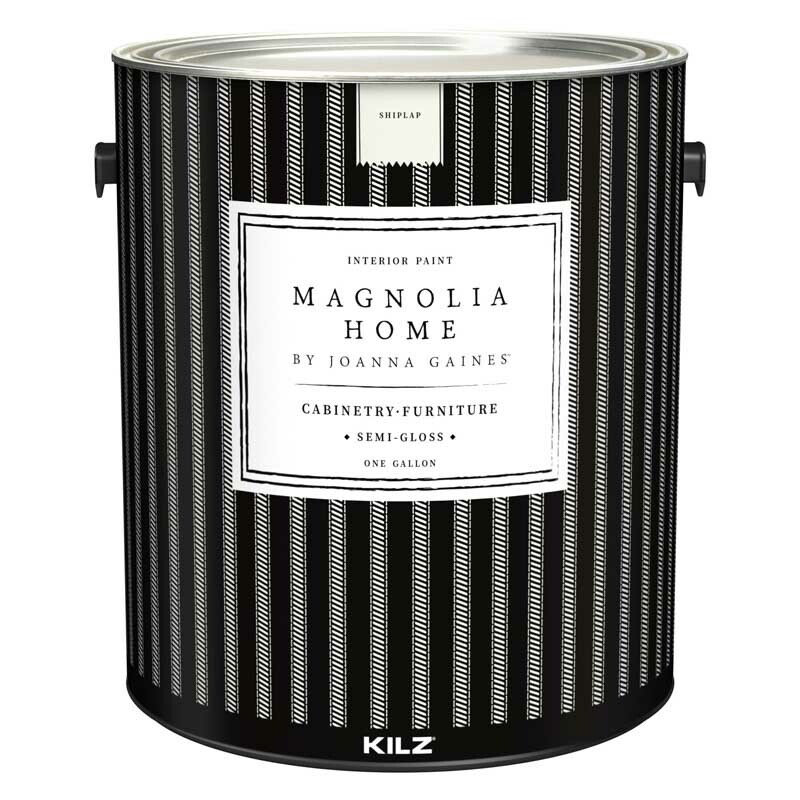 Ideal for interior walls and ceilings. 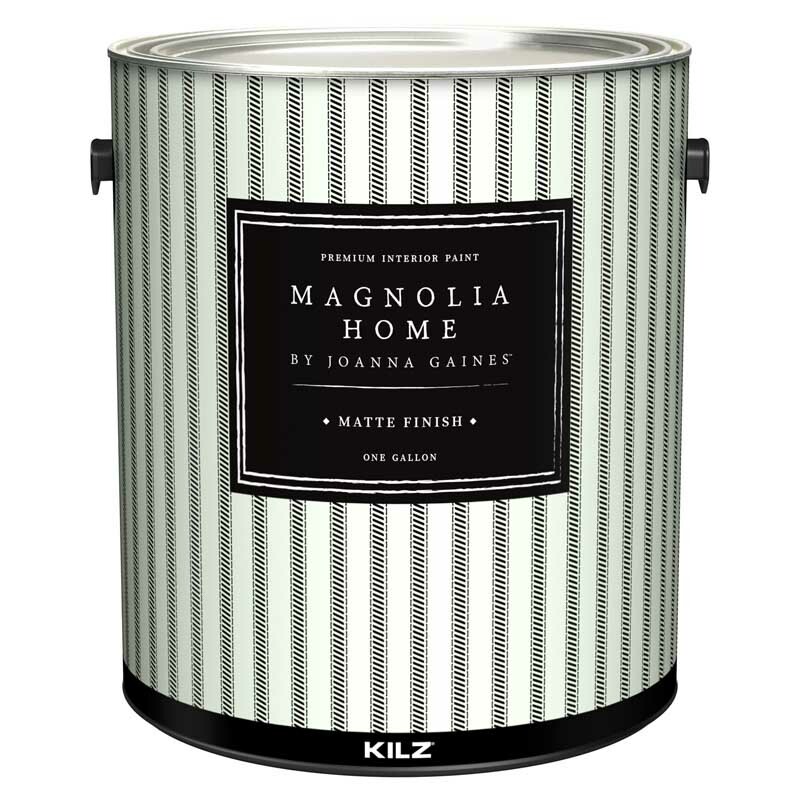 The Matte finish is a good choice for bedrooms, family rooms, dining rooms, kids’ rooms, hallways, and offices. 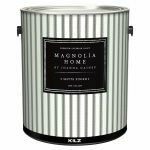 Use on properly prepared coated or uncoated wood, drywall, masonry and cured plaster. Ideal for interior walls. The Eggshell Finish is often used in bathrooms, kitchens, kids’ rooms, and other higher-traffic areas. Use on properly prepared coated or uncoated wood, drywall, masonry and cured plaster. Ideal for interior walls. The Satin Finish stands up the best to water and cleaning, so it’s an excellent choice for kids’ bedrooms and bathrooms. Use on properly prepared coated or uncoated wood, drywall, masonry and cured plaster. 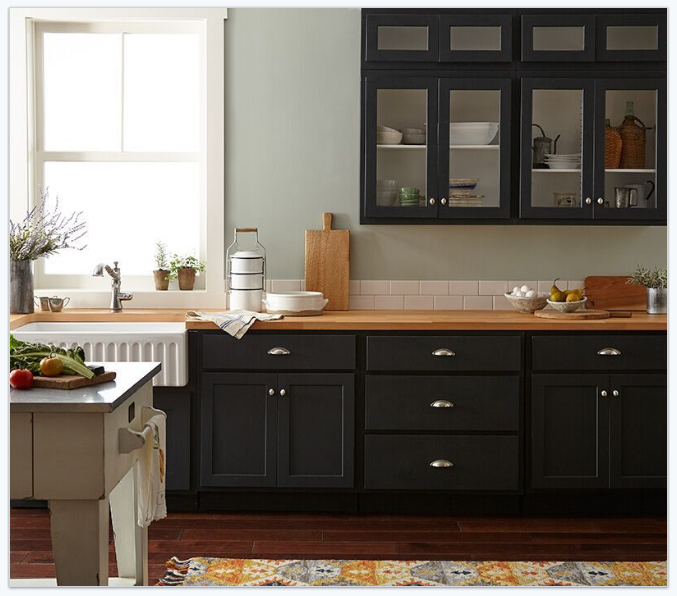 Joanna’s Cabinetry and Furniture paint is a highly durable, semi-gloss paint with excellent coverage, available in two colors: Shiplap and True White. 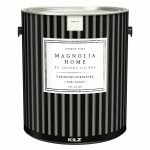 Perfect for a kitchen cabinet renovation or sprucing up the trim in your living room. 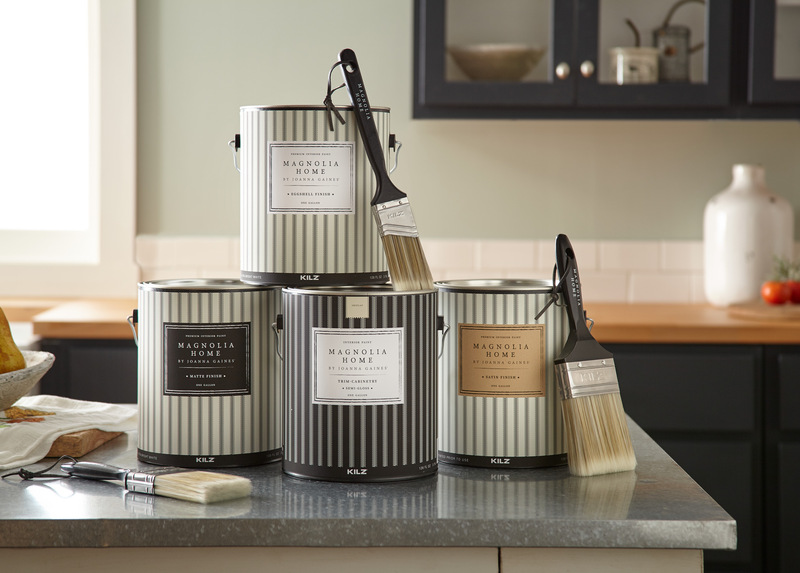 A Hirshfield's paint expert is here to help!